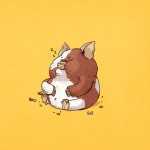 Alex’s insanely dope yet hilarious series currently features 38 chunkified illustrations, but below you can see a few of my favorites. 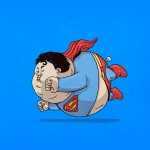 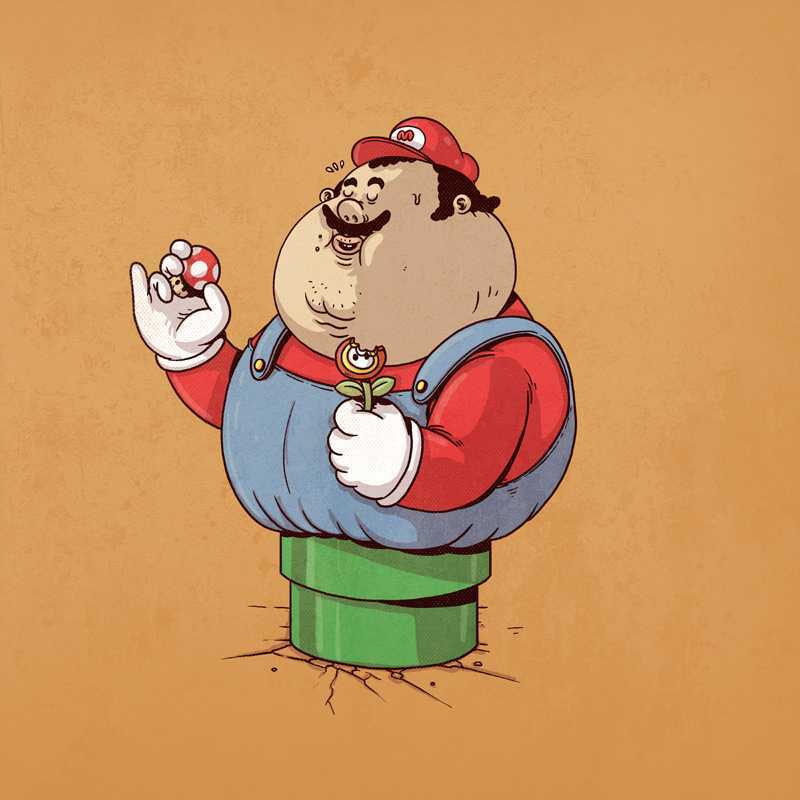 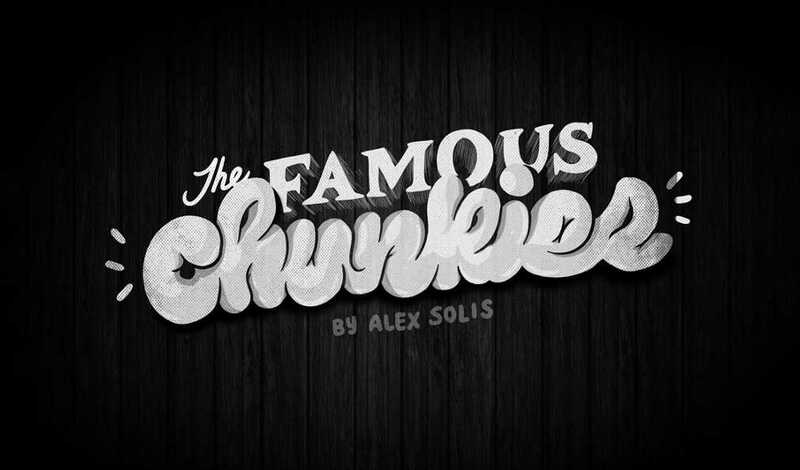 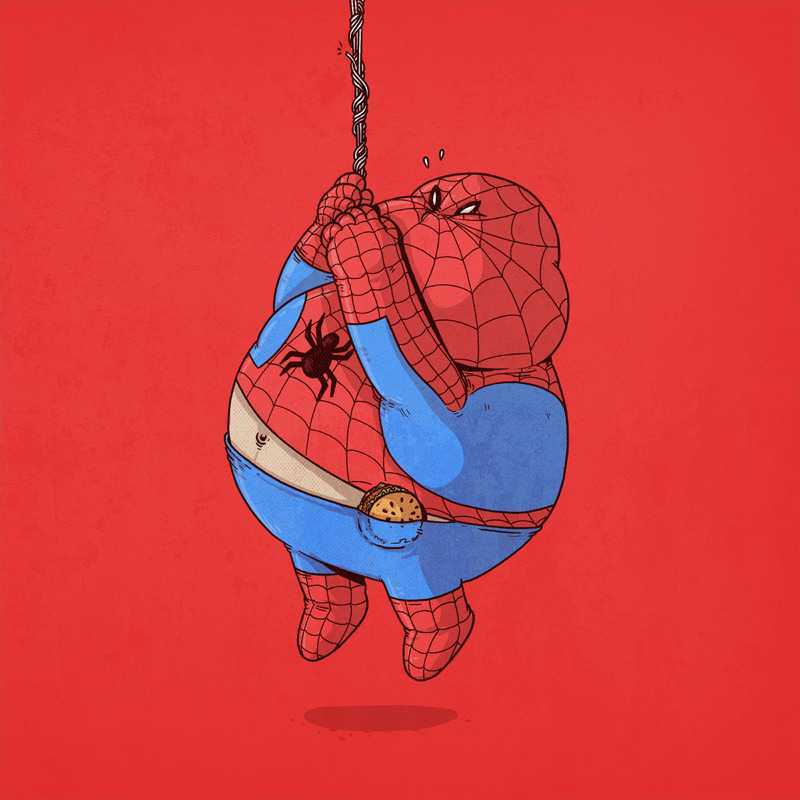 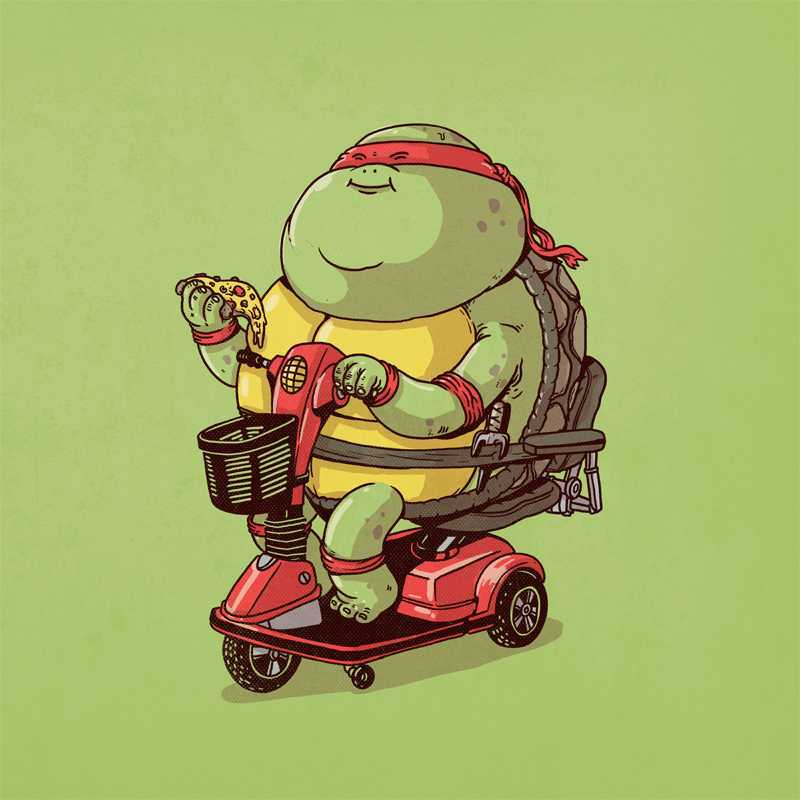 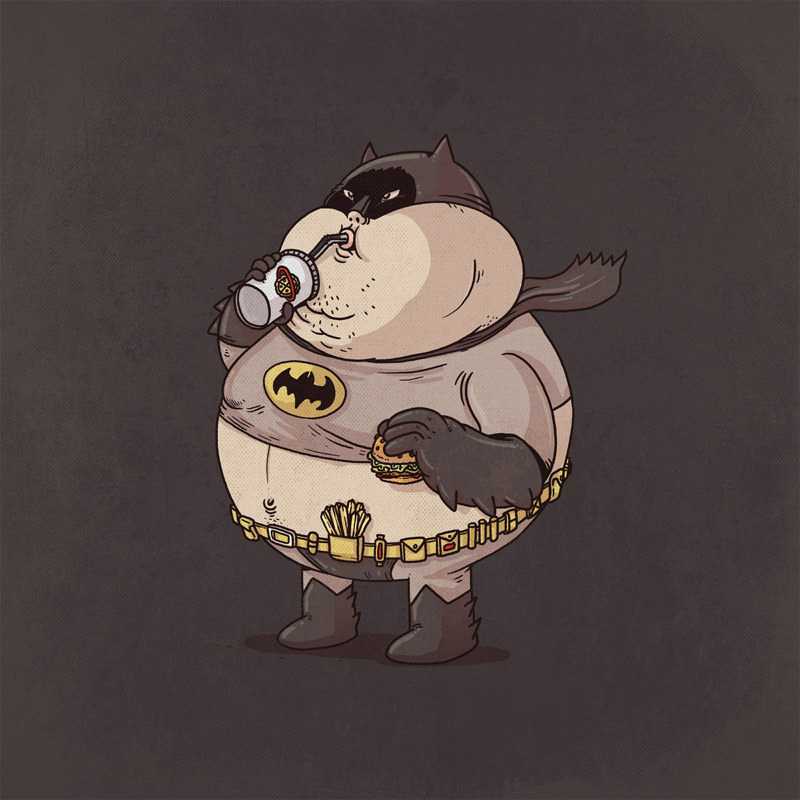 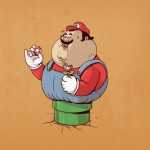 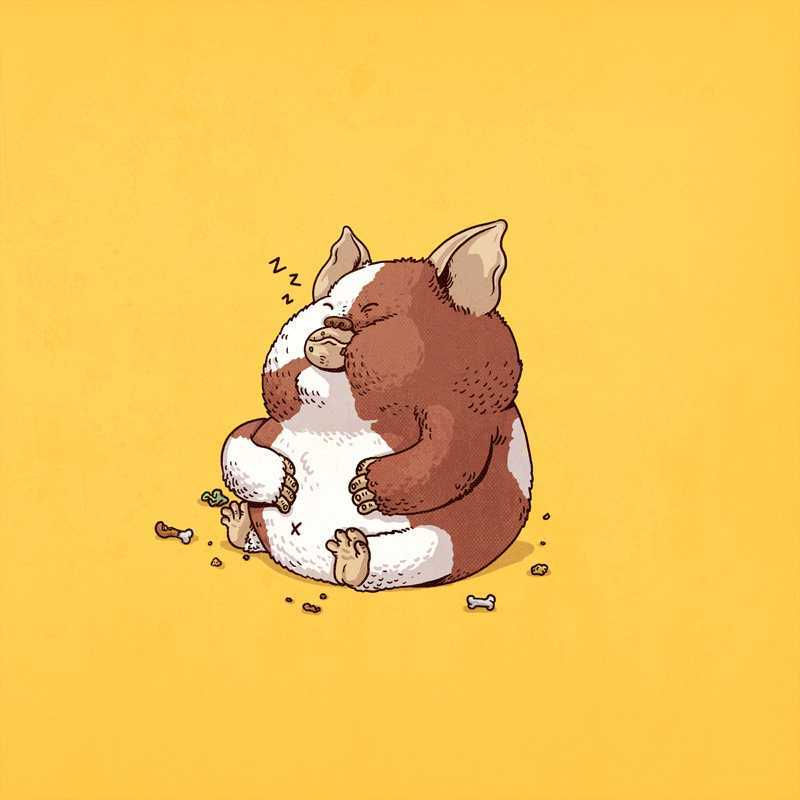 Head over to Alex’s portfolio to see the whole Famous Chunkies series! 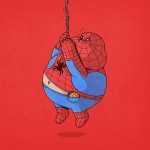 I find Alex’s work inspiring enough to go and create right now! What’s your favorite Famous Chunkie?